We take every care to provide a professional, courteous and (most importantly) friendly service, to all our customers – old or new. Our staff are trained to the highest standards, giving your vehicle the best care available and ensuring our local reputation as a garage to be trusted. We are an approved MOT testing station for both private and commercial vehicles. We offer a while you wait or by appointment service with a minimal retest fee. We can offer an immediate estimate for any remedial work required. 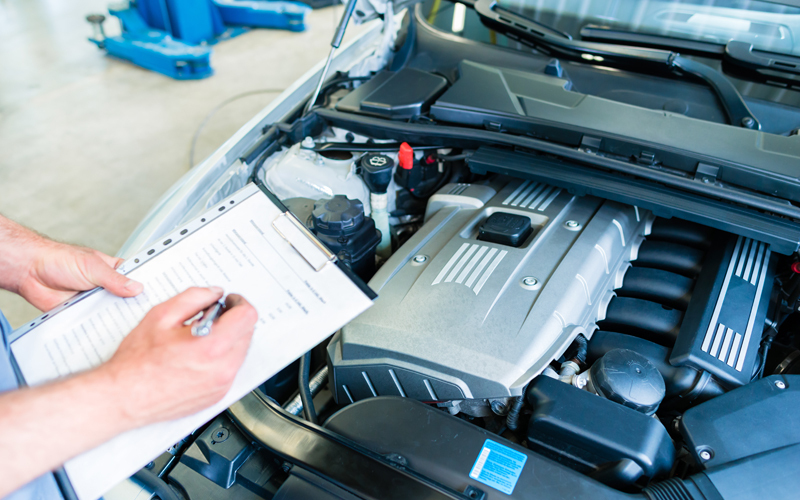 You can take your vehicle for its next MOT up to a month before it is due. It is not widely known that the expiry date on your new MOT is 12 months from its expiry date of your old one. This means you can have an MOT that lasts 13 months. We also now do Class 7 MOTs. NORTH BIRMINGHAM MOTORS LTD MEETS THESE REQUIREMENTS. The acceptable standards are as recorded in the current Vehicle and Operator Services Agency (VOSA) Vehicle Inspection Manual. 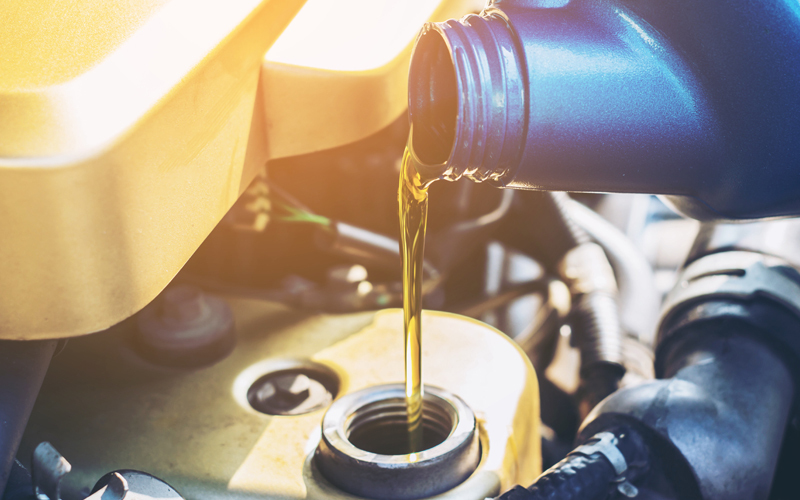 Having your vehicle regularly serviced and maintained is an essential part of vehicle ownership. Regardless of age, make or model of your vehicle, a professional service, undertaken by skilled technicians will not only ensure your vehicle is working efficiently, safely and maintain its future resale value, but it can also highlight any potential problems before they become more serious. Why choose Longwood for your service or repair? Our highly trained technicians are equipped to repair most types of vehicles from budget to top of the range. All repairs carry a no quibble guarantee on parts and labour. All prices quoted are net of V.A.T. All parts remain the property of Longwood MOT Centre until paid for in full. We can carry out repairs on all makes of cars including: Alfa Romeo, Audi, BMW, Chevrolet, Chrysler, Citroën, Fiat, Ford, Honda, Hyundai, Jaguar, Jeep, Kia, Land Rover, Lexus, Mazda, Mercedes-Benz, Mini, Mitsubishi, Peugeot, Renault, Saab, Skoda, Subaru, Suzuki, Toyota, Vauxhall, Volkswagen and Volvo. If you are looking for a tyre garage in Aldridge and the surrounding areas, you’ve come to the right place. 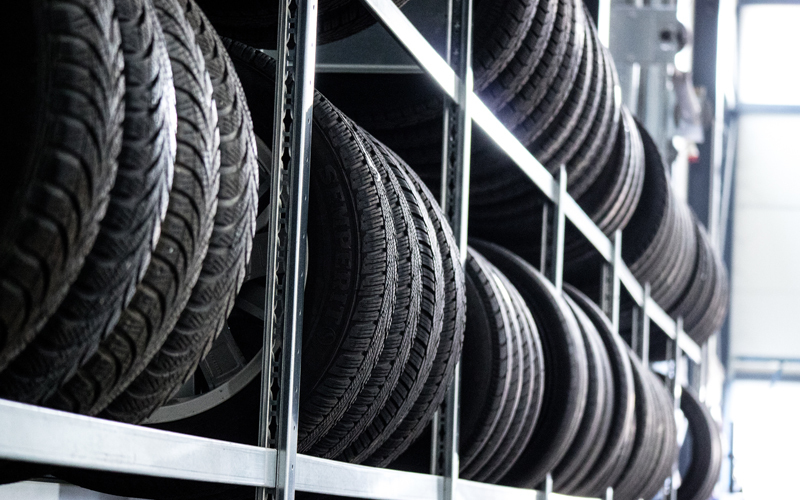 At North Birmingham Motors Ltd, we supply and fit all types of tyres from all the leading brands. Whether you need budget tyres or performance tyres, we have a set of tyres to suit your every need. We also stock and supply a full range of high grade branded part worn tyres, which are fully pressure tested to Eu standards. Our garage is fully equipped to carry out 4 wheel computerised alignment using the latest tracking technology. Call our team today and we will be happy to help. At North Birmingham Motors, we are specialists in providing engine diagnostics and electrical fault finding. We are a long established auto electrical business with an excellent reputation for providing a fast, efficient and friendly service at a fair price. 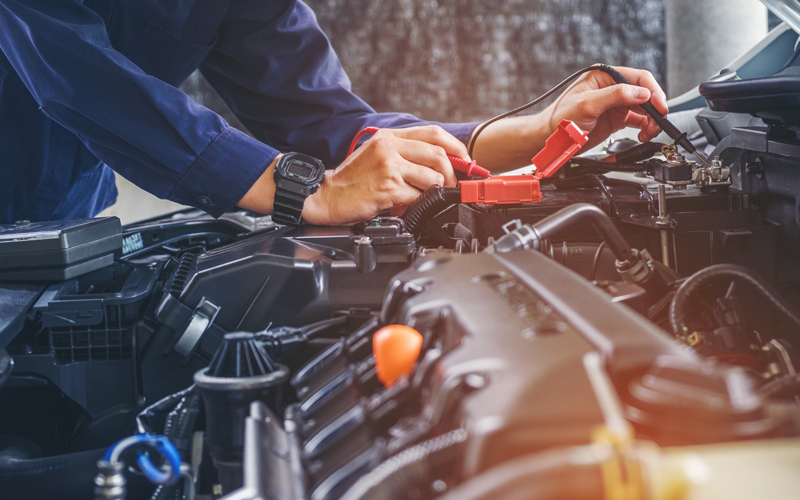 Our degree qualified engineers have over 40 years combined experience in the auto electrical field, servicing both the public and trade sectors, covering much of the West Midlands and beyond. Do you have broken wires or a problem that can’t be located? We can provide a significantly cheaper electrical repair than replacement parts. We can fault find and diagnose nearly anything from warning lights and heaters to engine computers and ABS systems. 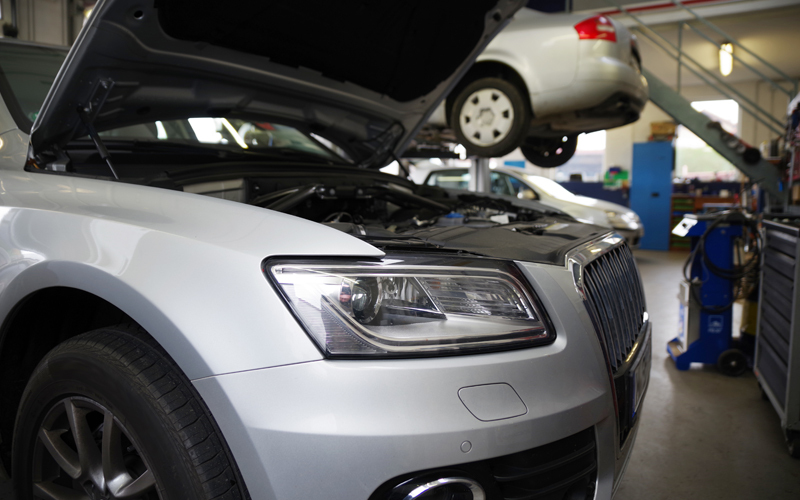 Diagnostic services we offer include: Full auto electrical service, Fault finding diagnosis, Bulbs, Fuses, Airbag lights, Airbag system testing, ABS lights, Batteries, Warning lights, Computerised diagnostics, Heater repairs. We can offer you a free winter check for your car. Having trouble getting your car started? We will check your car for free, and advise you of any work that may need doing. Our check is obligation free.